It is no secret that celebrities have the money to buy amazing homes, but just how amazing might actually surprise you. 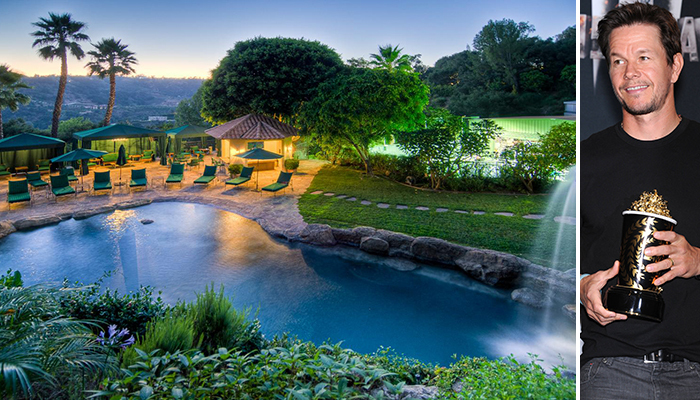 These celebrity homes are one-of-a-kind, and many of them you just have to see to believe. You might even be surprised to see the type of home that your favorite celebrity currently inhabits. This was Mark Wahlberg’s first home, and it was custom-designed to suit his needs and the needs of his family. The gorgeous beach scene was certainly something that he must have enjoyed. There is even a two-story gym with a boxing ring which is where he trained for his role in The Fighter. This Beverly Hills abode sat for two years on the market before it finally sold.